The chemigram process involves a strong reducing agent (such as thiourea) and a base (such as sodium carbonate). The mixture of the two produces a stain on black and white light-sensitive paper. The resulting stain is then toned to achieve a dazzling range of color. 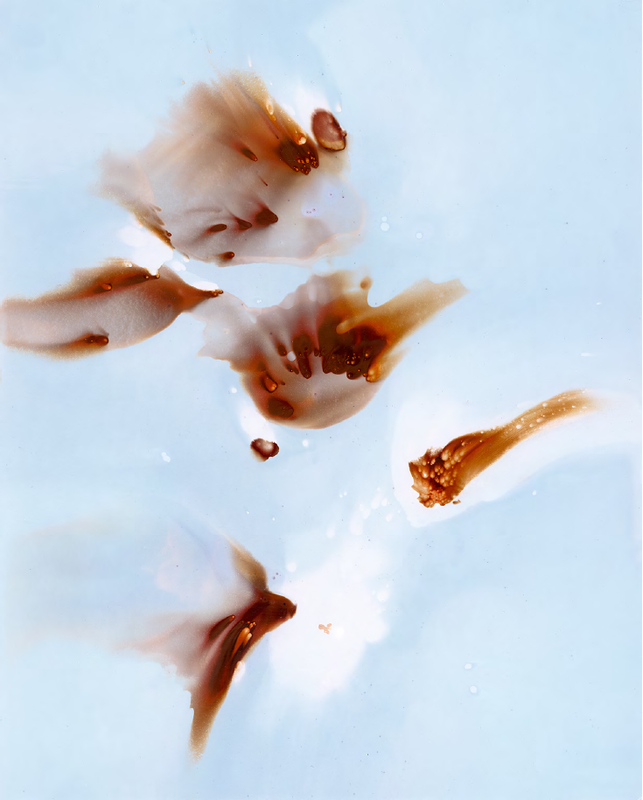 Recently, Preece has added acrylic paint into his Chemigram process. 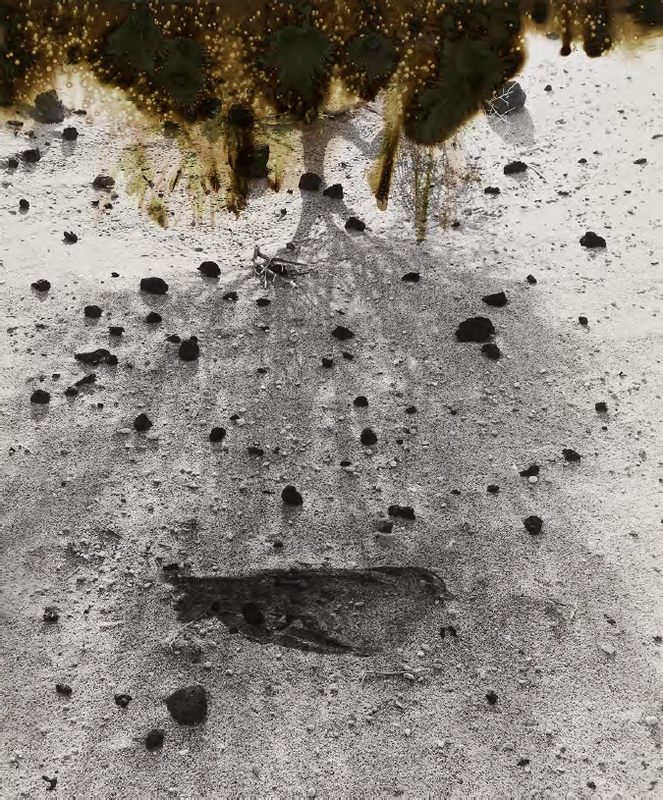 Although he scans these silver halide papers into a digital format, he wants viewers to consider the chemical process that activates the piece. This process is to be completed in the light. Cliché-verre roughly translates to print on glass. Acting as his canvas, Preece drips chemical solvents onto glass that has been coated with smoke. To convert this glass matrix or negative into a lasting paper print, it is enlarged onto fiber based paper. This process must be completed in the darkroom. A photographer for over forty years, Nolan Preece has devoted his work to understanding and mastering the challenging techniques of early photography but also promoting new processes such as the chemigram and an experimental process he discovered in the late 1970's using cliche-verre. His portfolio includes platinum, silver gelatin, cibachrome and digital prints. His distinctive work is in many collections including the Nevada Museum of Art, the Norra Eccles Harrison Museum of Art in Logan (UT) and the Utah Museum of Fine Arts in Salt Lake City.